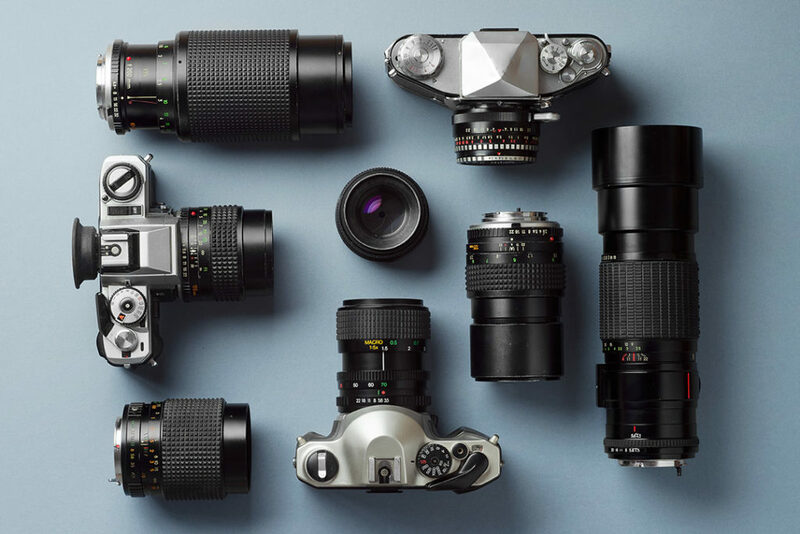 This course introduces students to the fundamentals of photography. Students develop essential skills for obtaining consistent results and a foundation in photography as a visual language. Also, this course examines individuals, movements and the theories behind them that are the foundation of the art form.